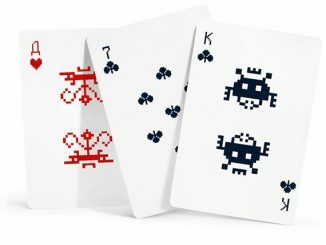 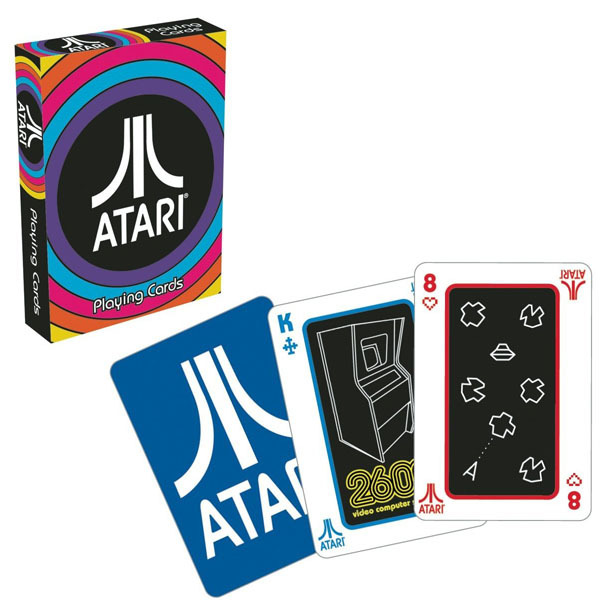 These cards feature 52 different retro Atari images and have a linen type finish. 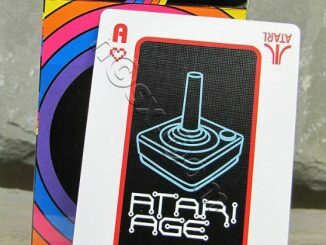 They will bring back memories of high scores and quarters wasted. 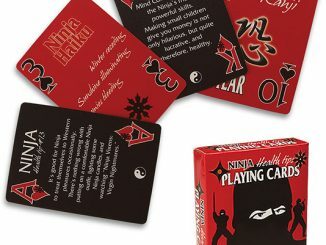 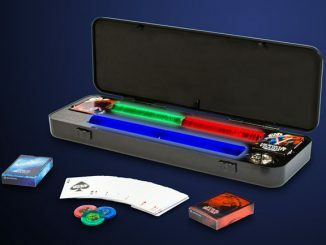 They are also officially poker sized so they can be played just like the pros do. 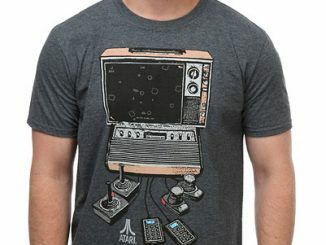 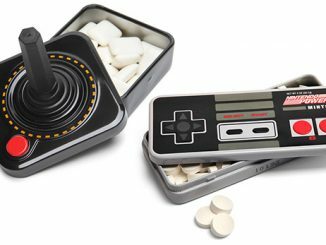 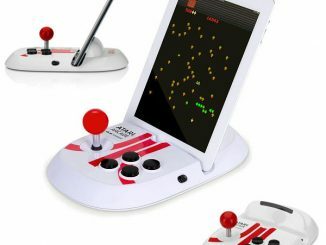 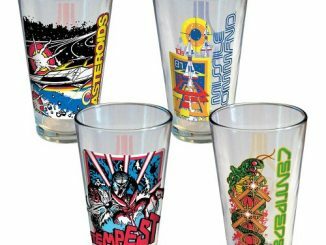 They make a great gift for any arcade game fan. 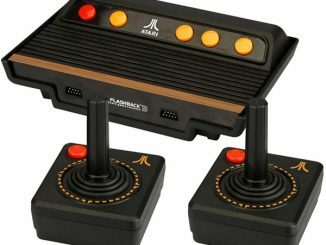 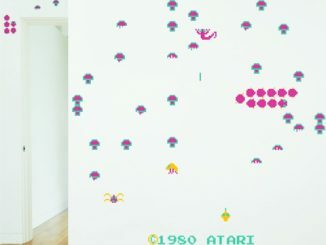 Atari certainly had many classics back in the day. 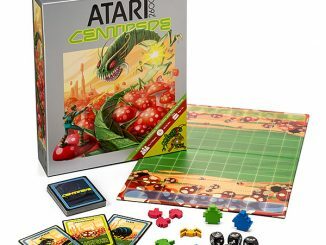 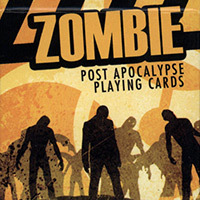 Just $8.85 from Amazon.com.